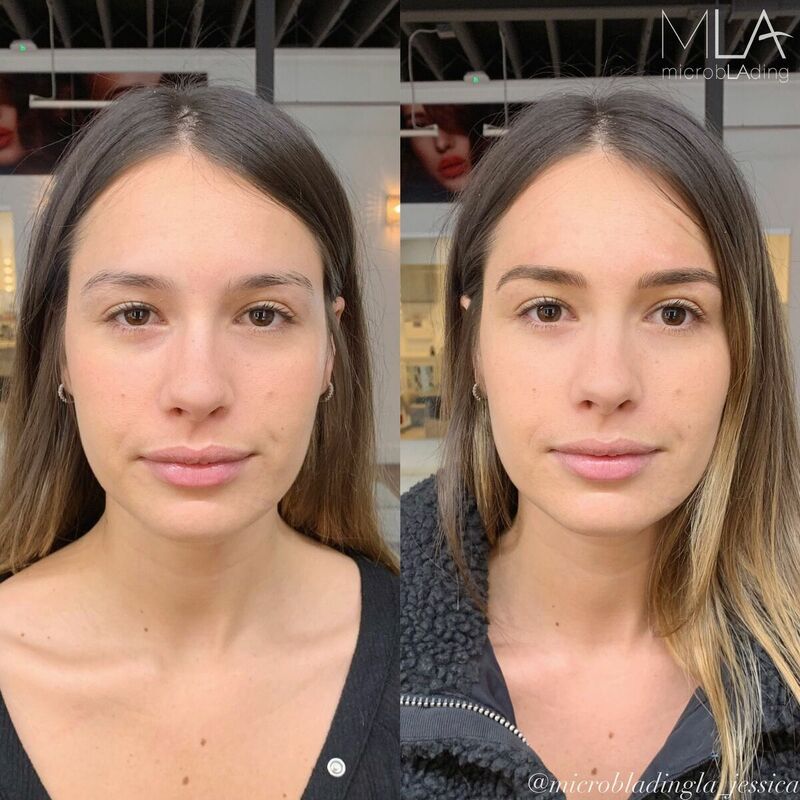 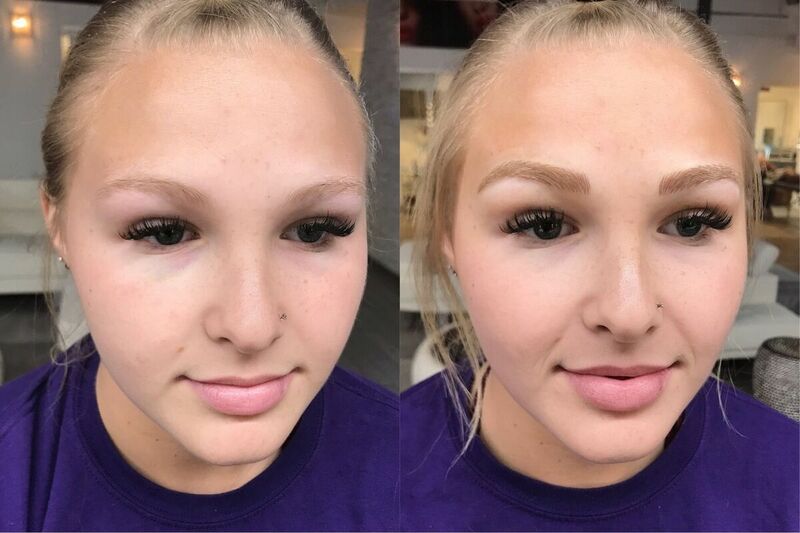 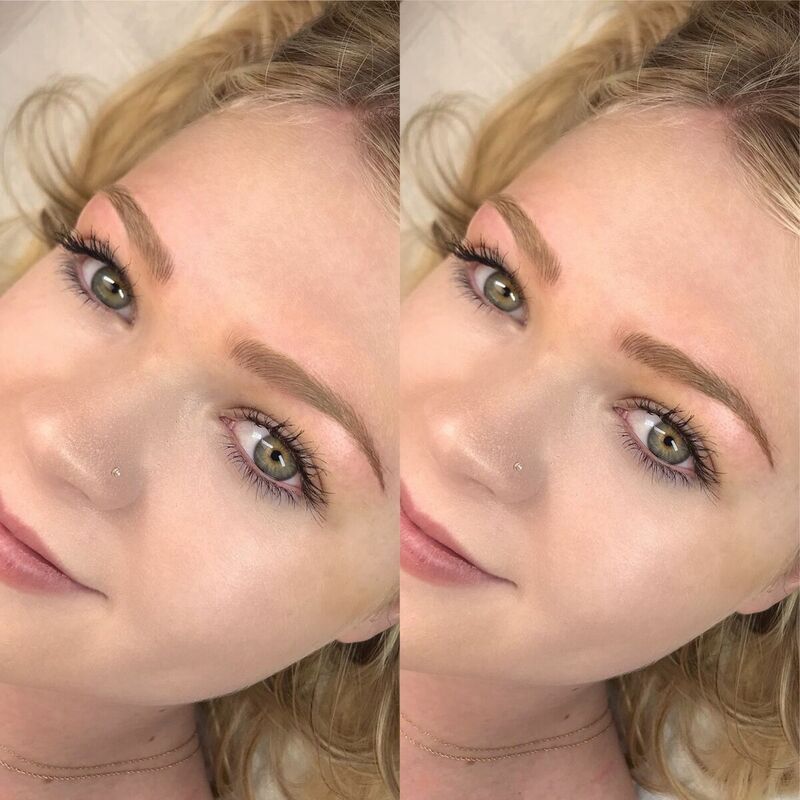 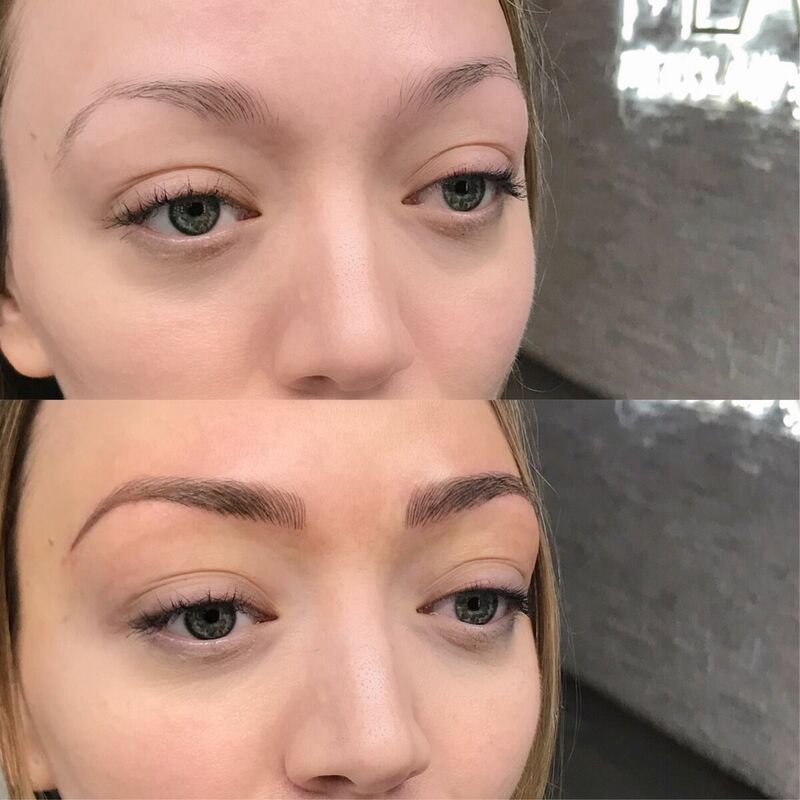 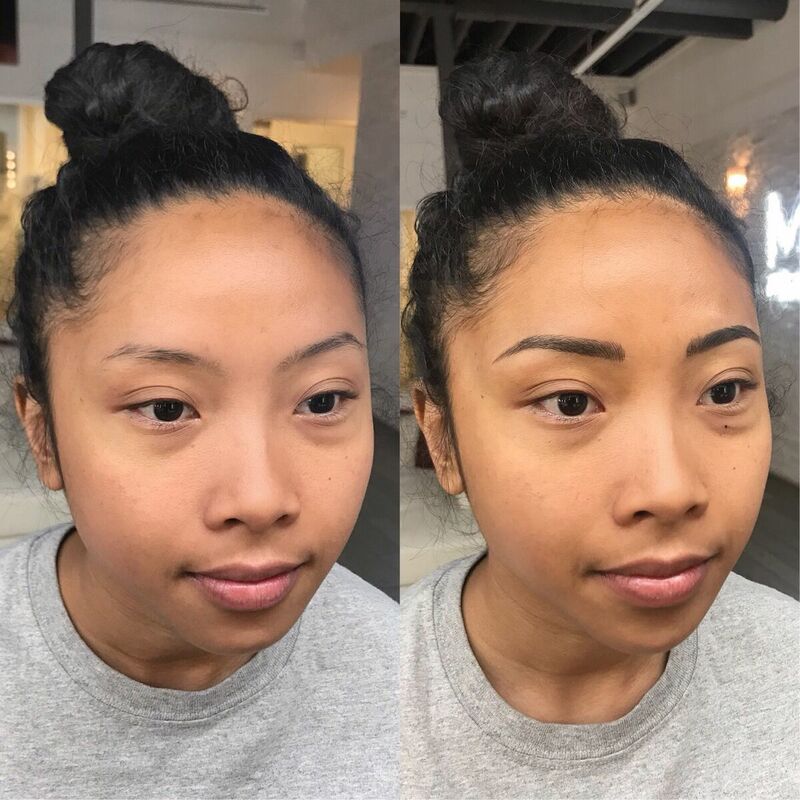 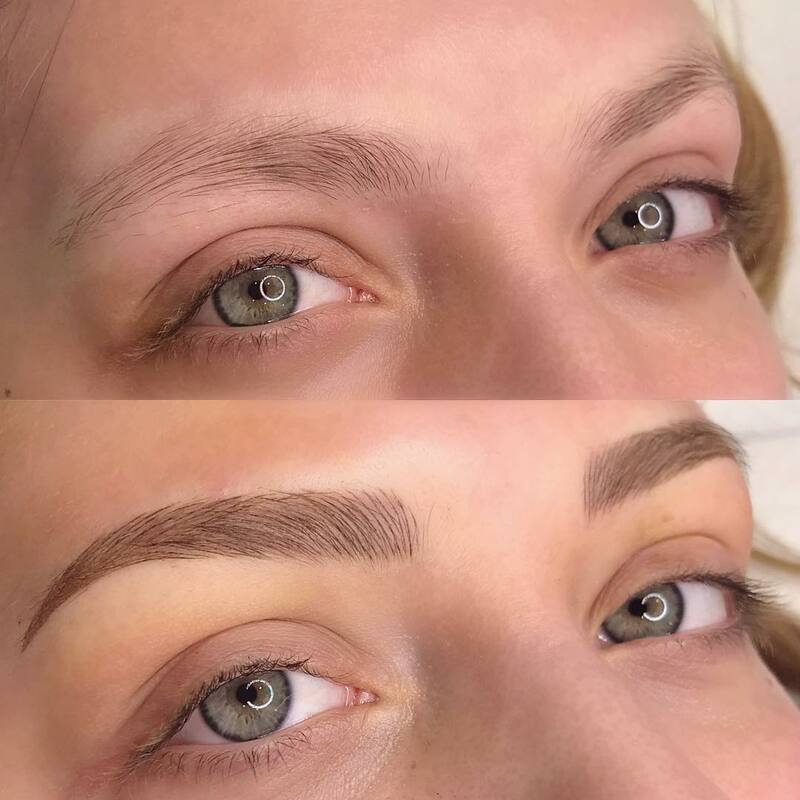 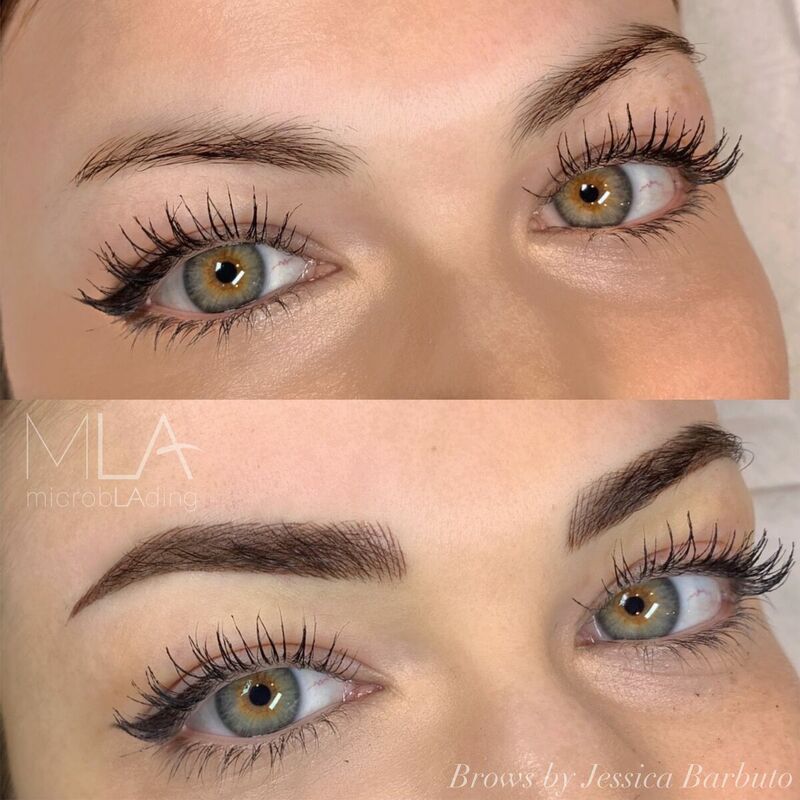 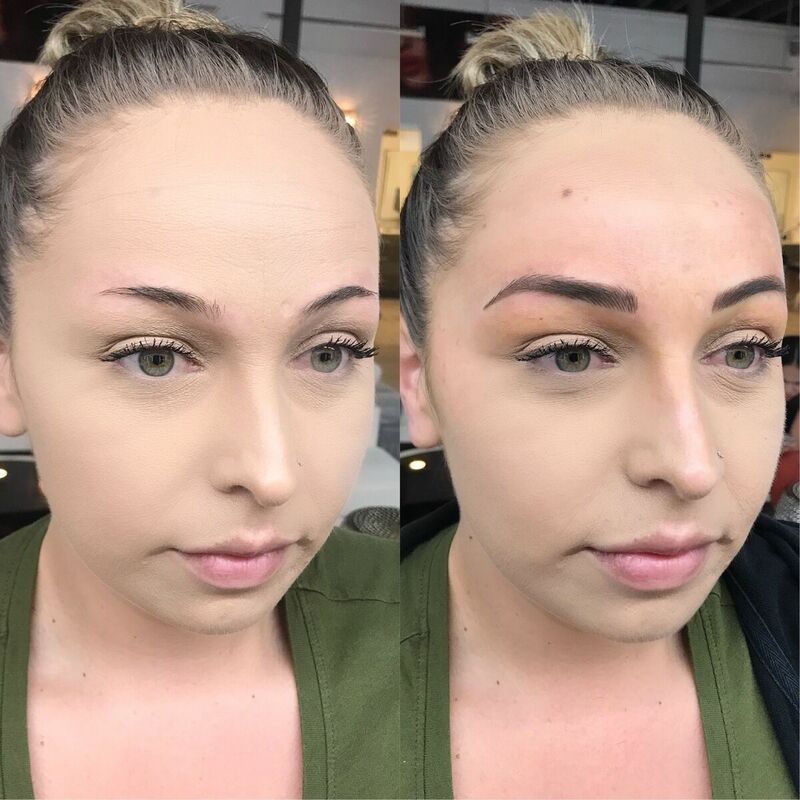 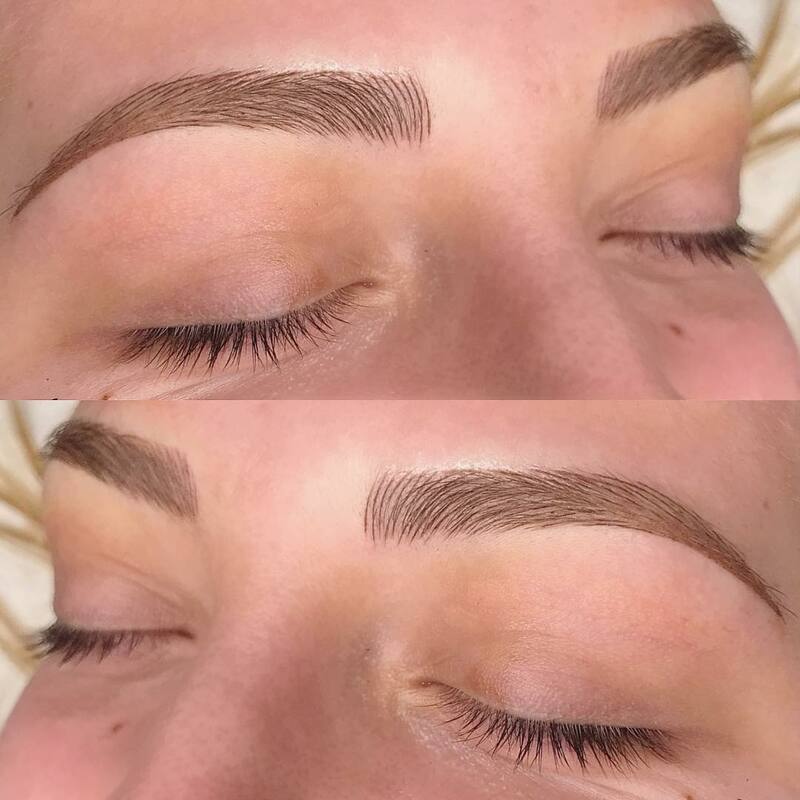 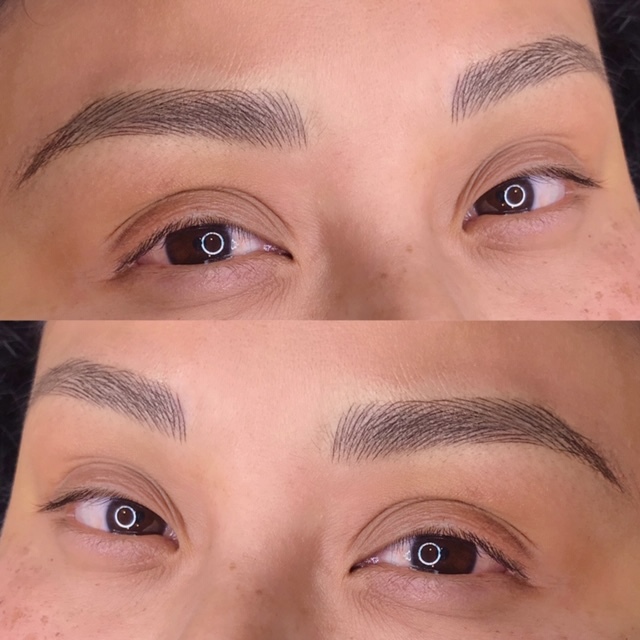 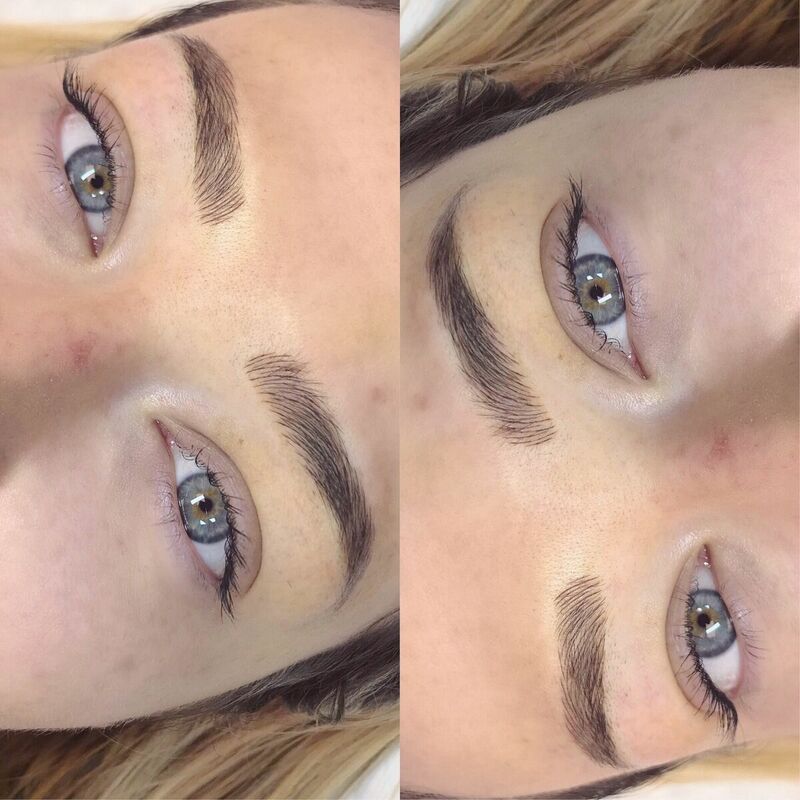 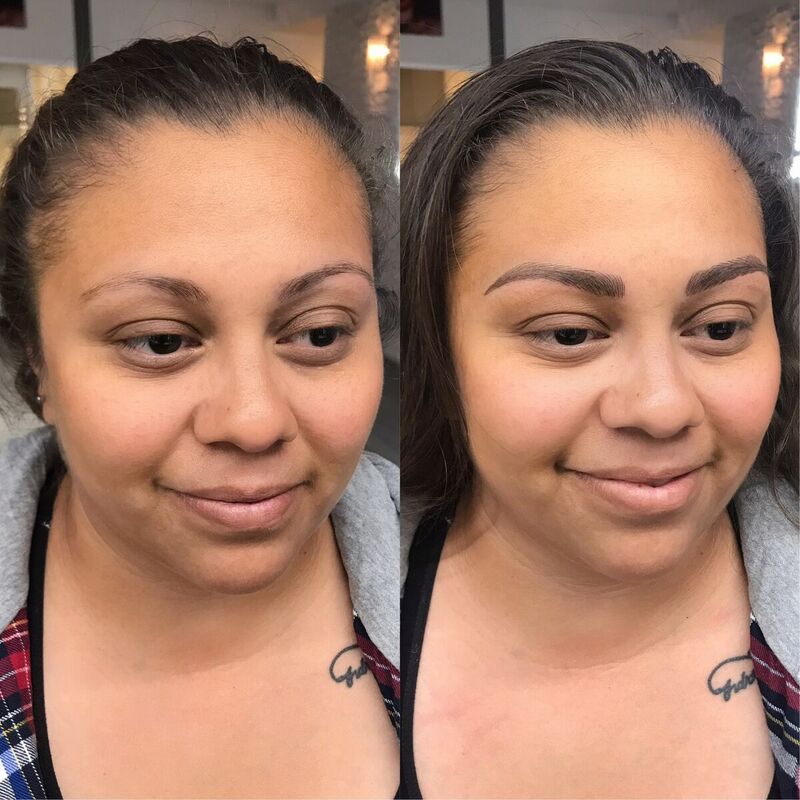 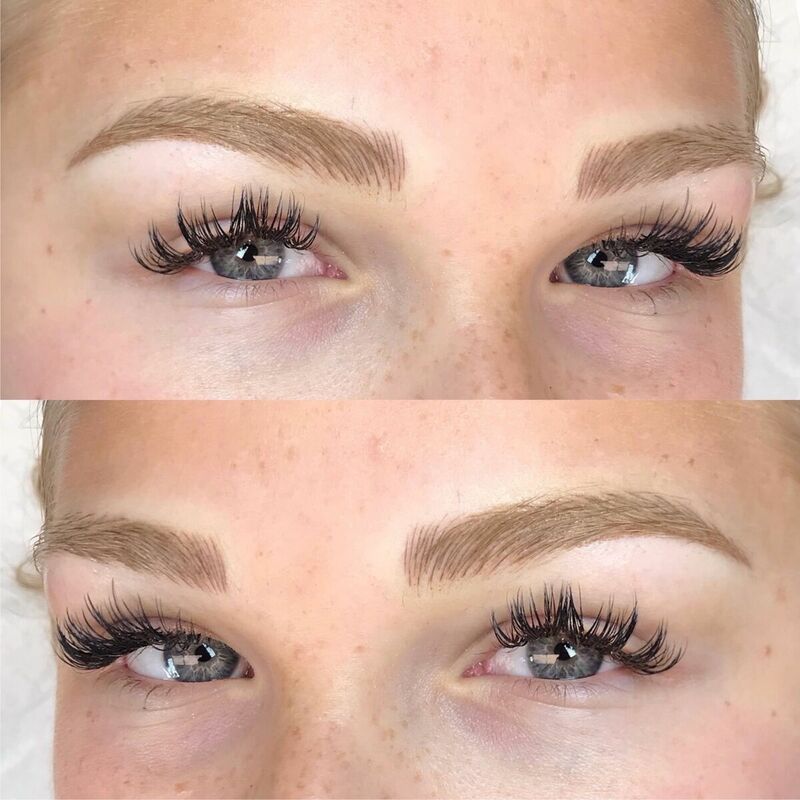 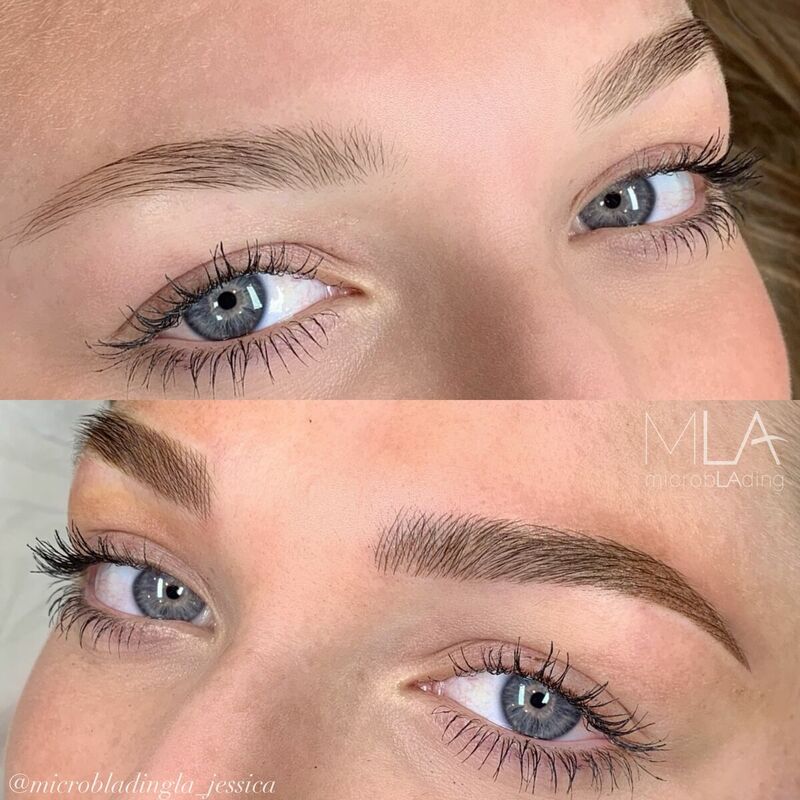 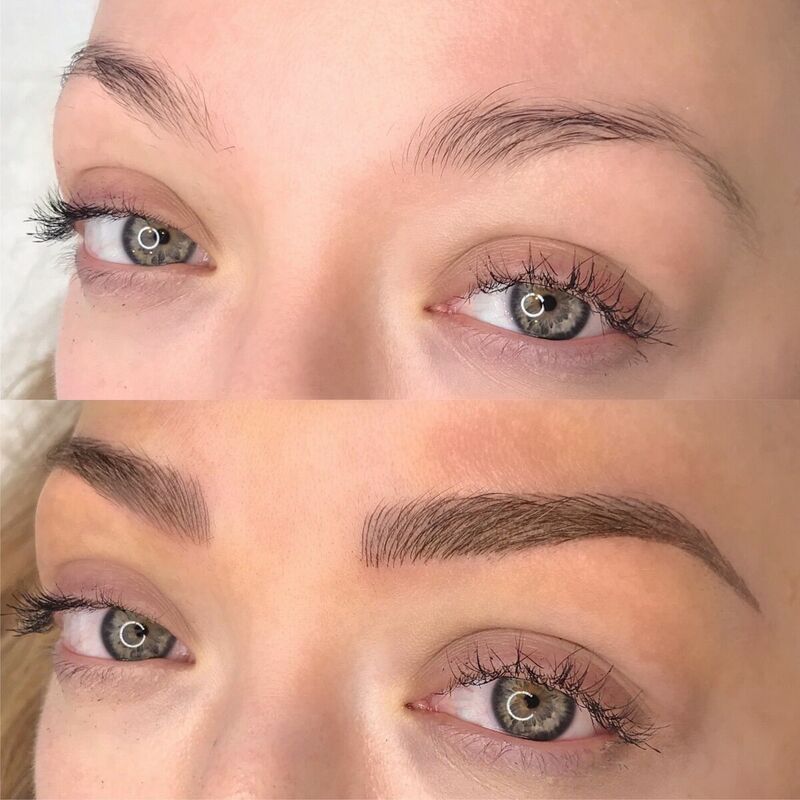 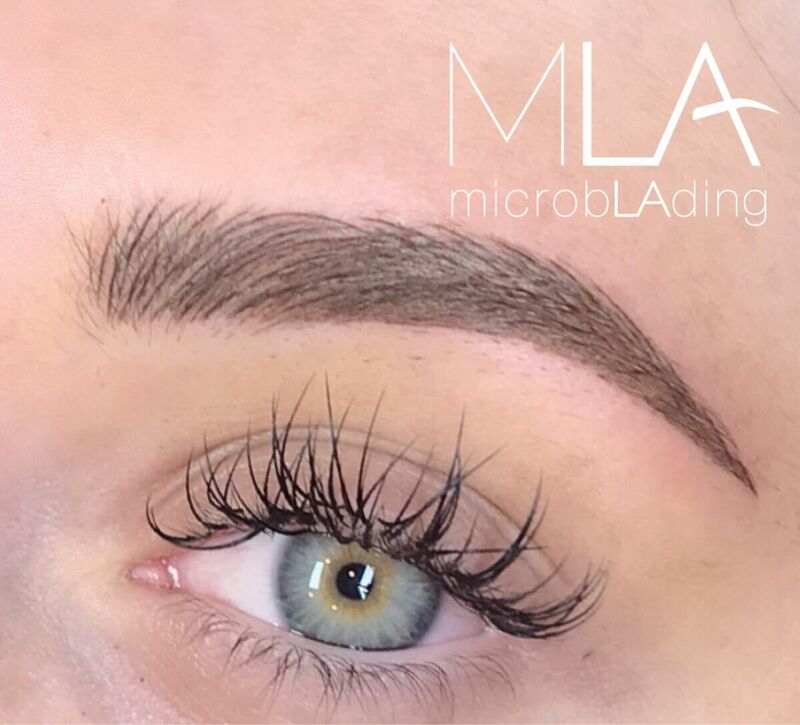 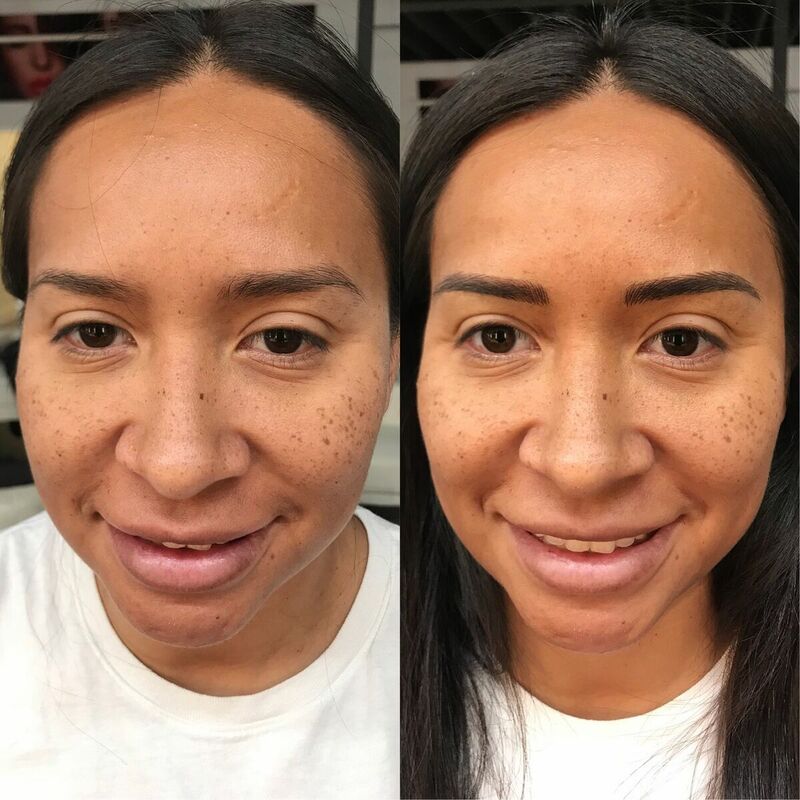 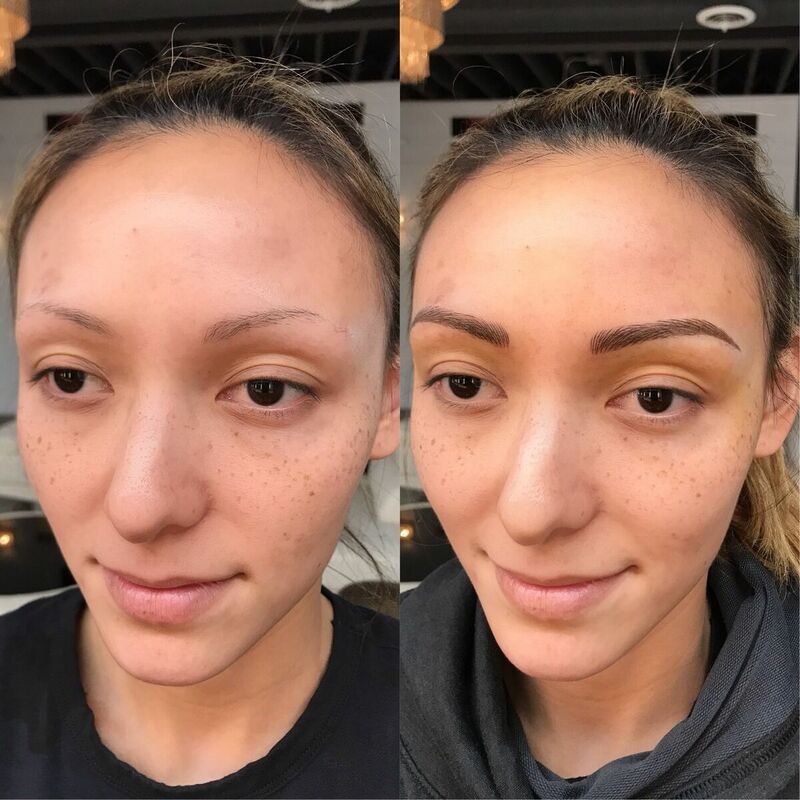 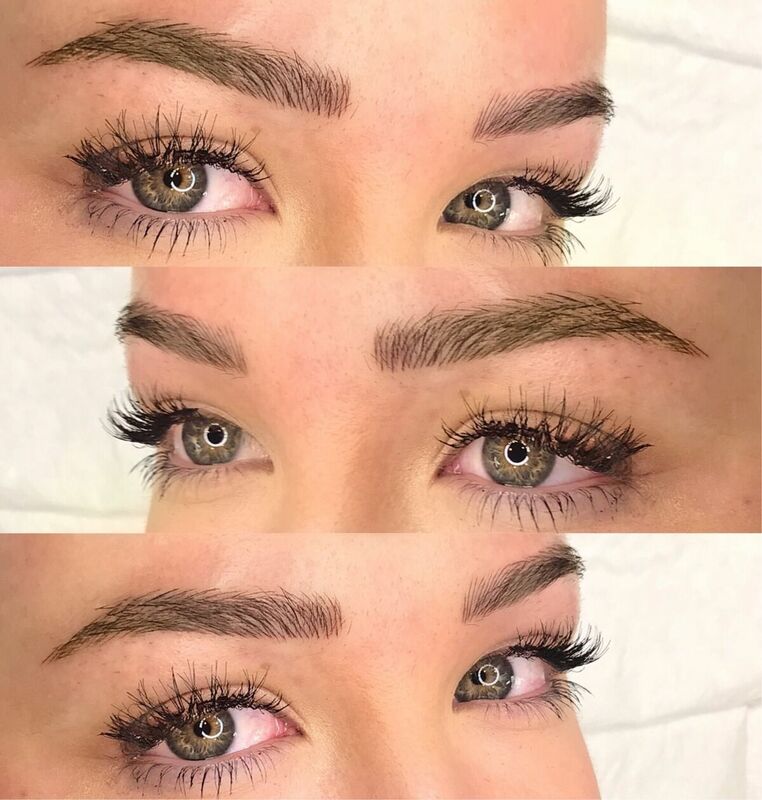 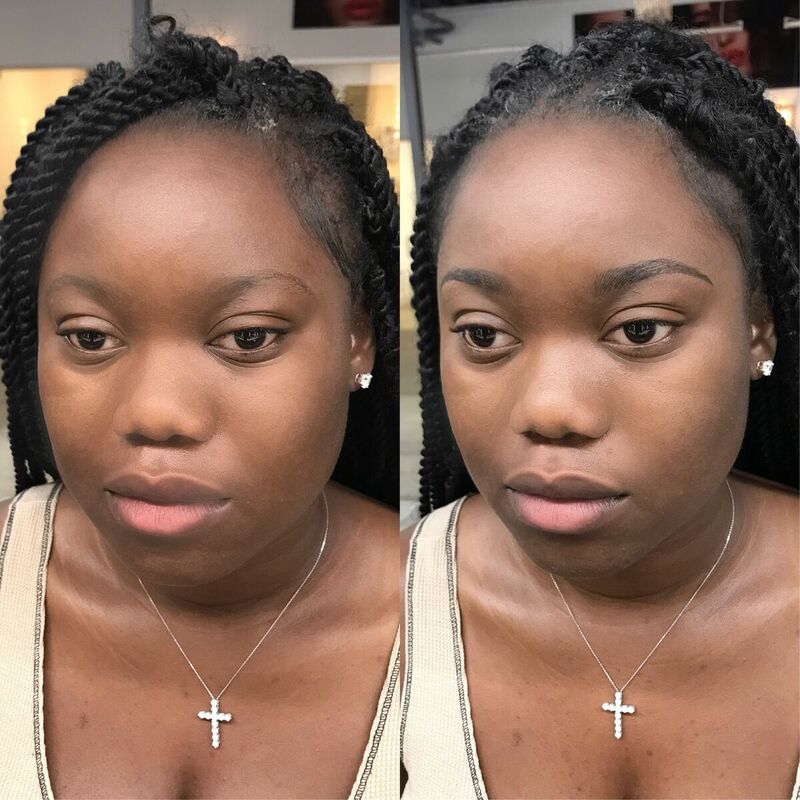 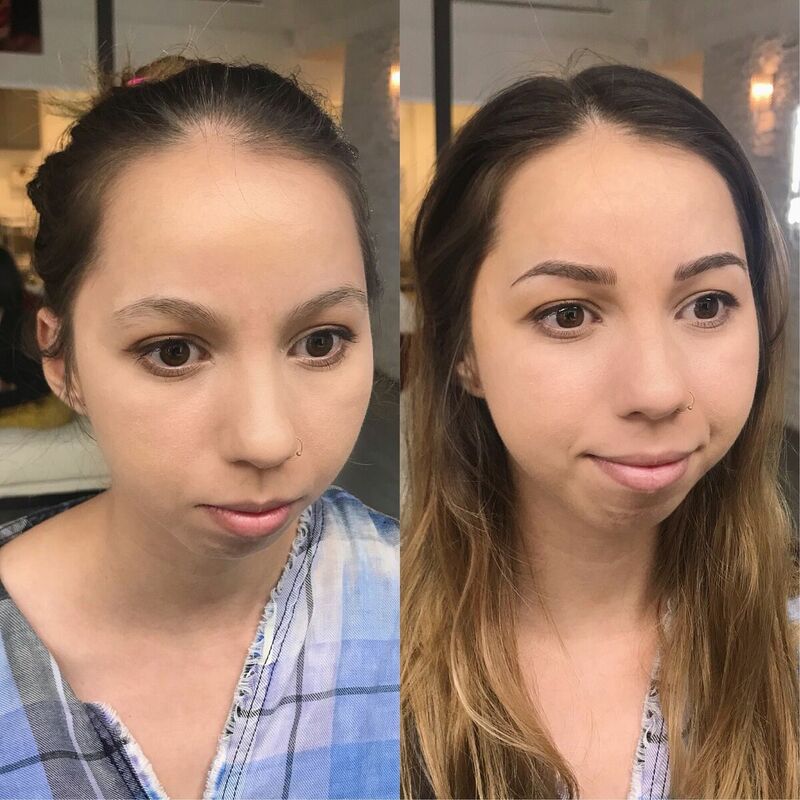 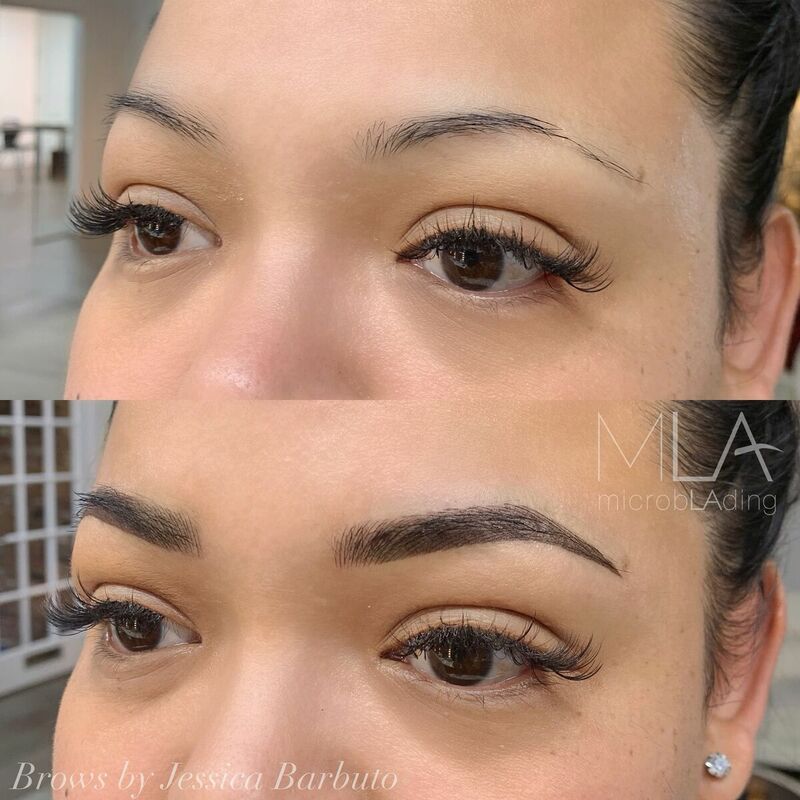 Jessica Barbuto is a Microblading Artist who studied with Julie Ha and Lindsey Ta, certified in both the microblading and combo techniques. 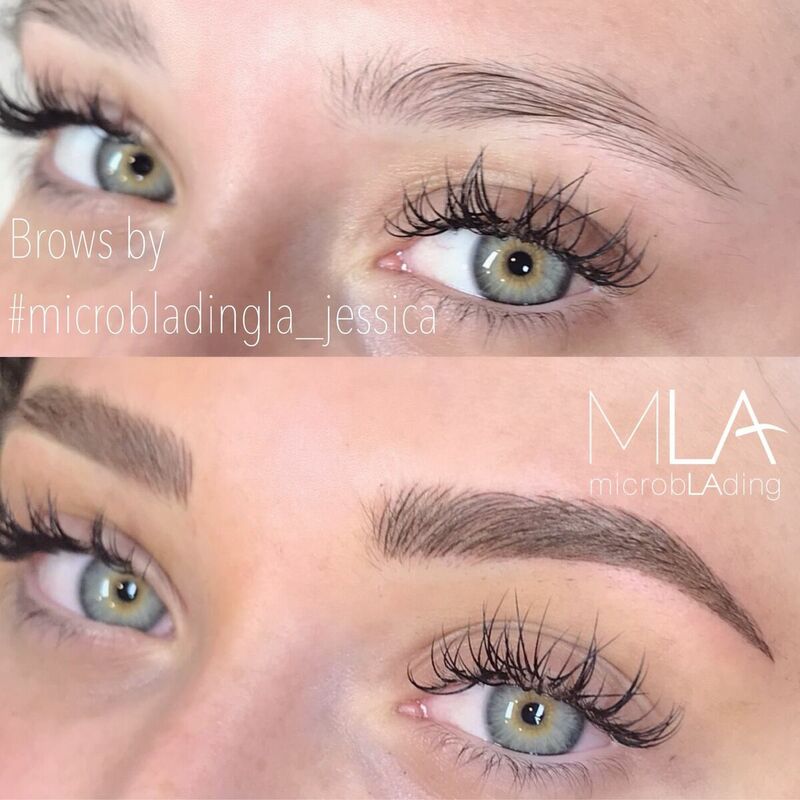 Jessica keeps busy in her free time. 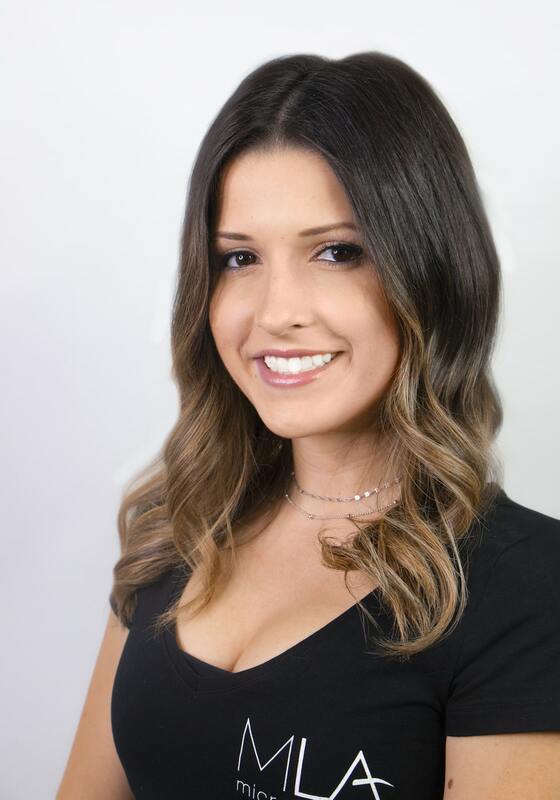 She loves to design her own jewelry and she travels to the beach and music festivals as often as she can.